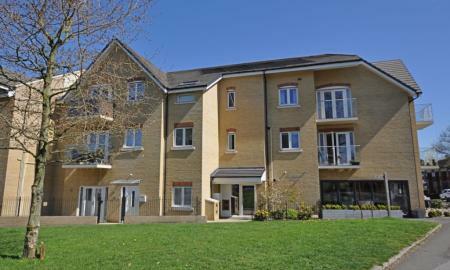 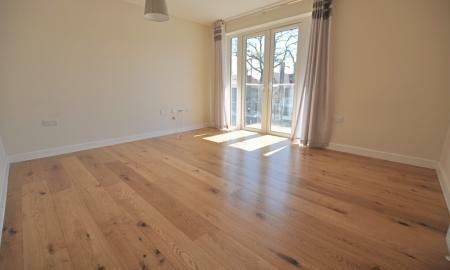 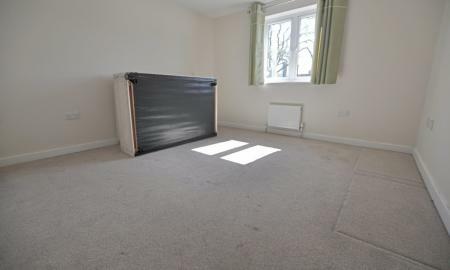 This is a recently built high spec 2 double bedroom apartment overlooking parkland and close to amenities. 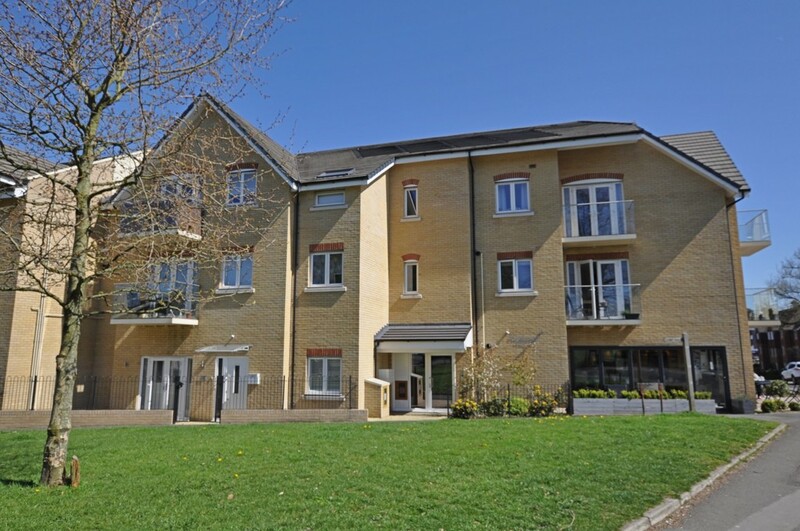 within the heart of Caterham on the Hill. 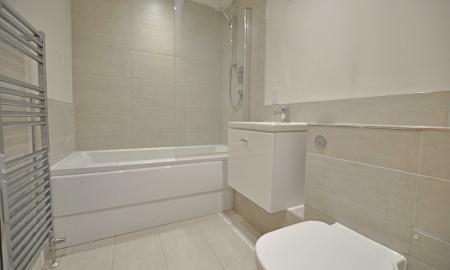 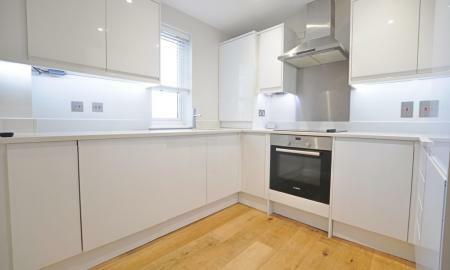 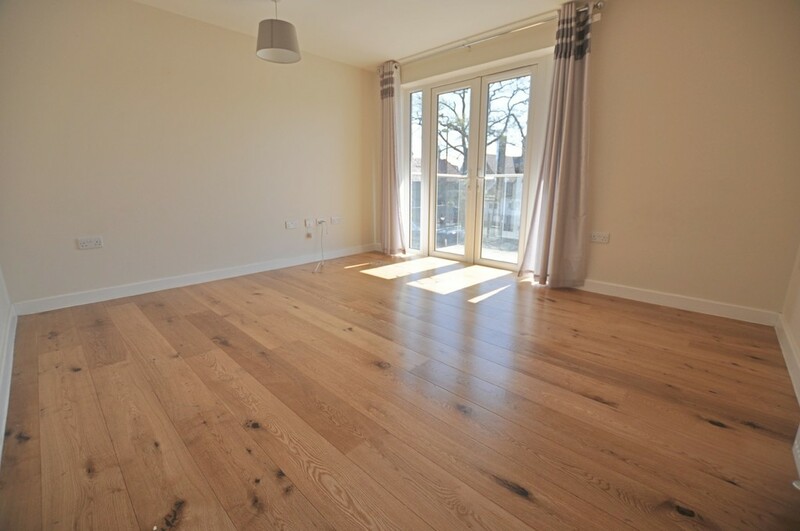 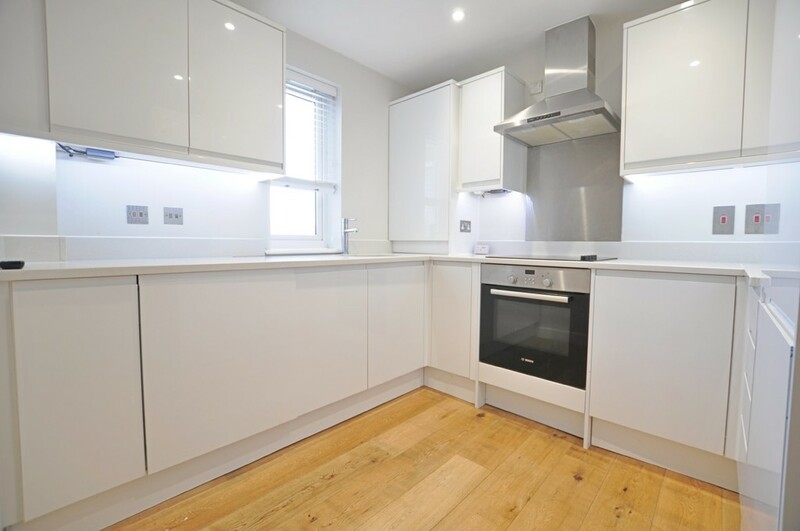 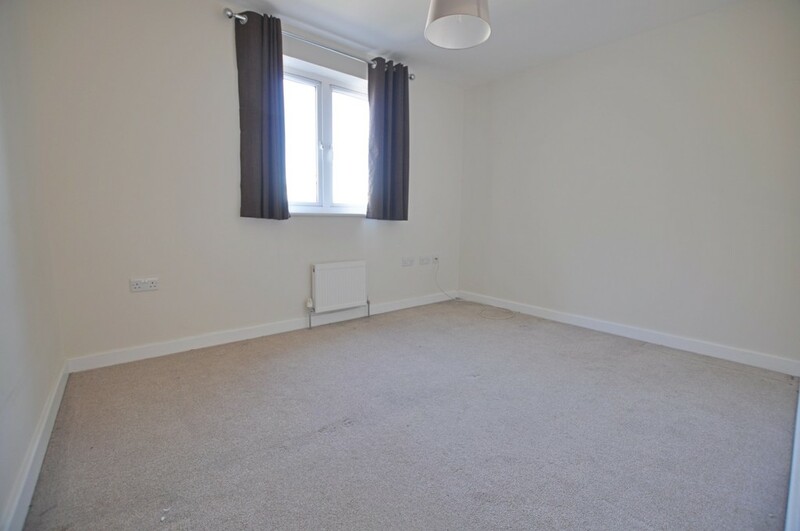 This property located on the first floor has been beautifully appointed with an entrance hall, stylish open fully fitted kitchen comprising of granite worktops, white gloss units and integrated appliances and good sized lounge with patio doors opening onto a balcony . 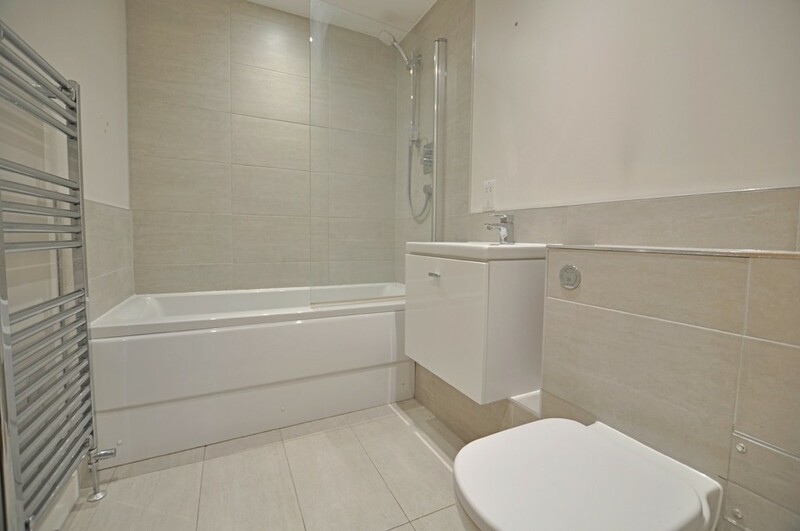 It benefits from two similarly sized double bedrooms and a contemporary bathroom suite. 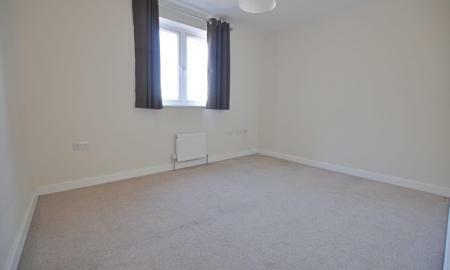 Outside is a bike store and one allocated parking space within the secure gated carpark.